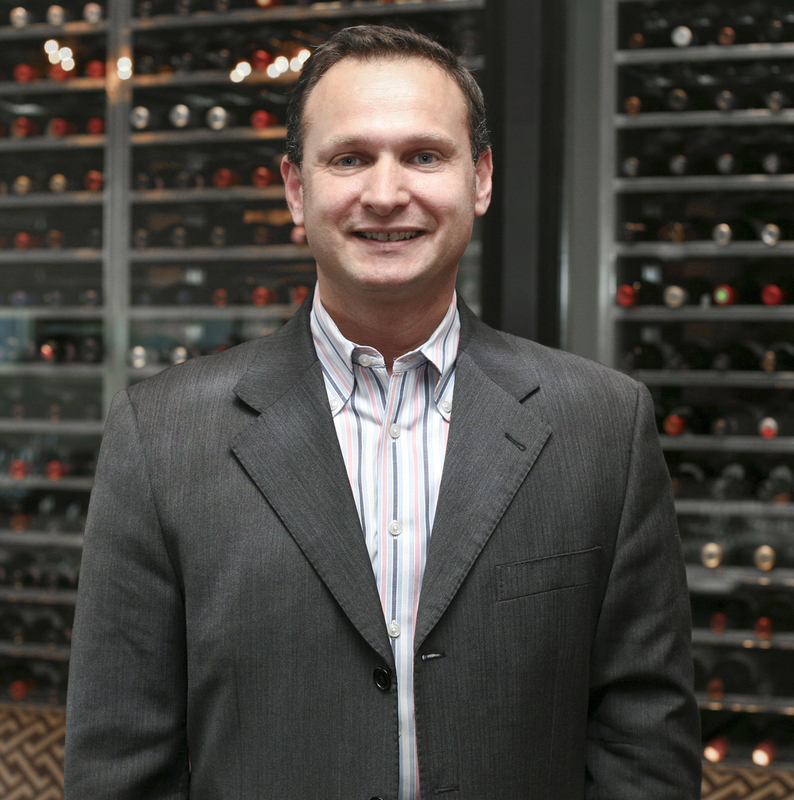 As the corporate wine and beverage director for the Marlon Abela Restaurant Corporation (MARC) US, Olivier offers a wealth of experience garnered in France, the UK and New York City. In this position, Olivier is responsible for the award-winning wine collection at A Voce Madison and A Voce Columbus in New York. He also oversees the growth of the already impressive wine program at MARC’s award-winning restaurant, Morello Bistro, in Greenwich, Connecticut and Bistro du Midi in Boston, Massachusetts, as well as the development of wine programs at future MARC restaurants in the U.S. A Voce Columbus was one of four restaurants in the U.S. to receive the Wine Spectator Grand Award in 2012. Prior to joining MARC US, Olivier was the wine director and sommelier at Café Boulud in New York City, where he oversaw a cellar of 10,000 bottles. He first came to New York in 1999, after being hired as the assistant to the talented Jean-Luc Le Du at Daniel Restaurant. Born and raised in Marseille, France, Olivier started his training at a young age, earning the coveted DUAD, Diploma-Universitaire d’Aptitude à la Degustation à Bordeaux, the most prestigious wine diploma in Europe. As do many Europeans, he worked his way from the bottom up as an apprentice, often working 12 hour days wiping down glasses and polishing buckets. Olivier Flosse of A Voce - Time Warner opens a 27 liter bottle of Giramonte with Lamberto Frescobaldi. Marchesi de' Frescobaldi is one of Italy's oldest wineries and has been producing wine for over 700 years. Giramonte is a blend of Merlot (88%) and Sangiovese (12%). Olivier Flosse of A Voce – Time Warner is joined by the founders of Soliste Winery (California) to open their 18 liter bottle of pinot noir. Olivier's wine program at A Voce – Time Warner and all throughout the MARC US group is truly incredible and features many special large-format openings such as this. Soliste was founded by Claude Koeberle and Don Plumley. The name comes from - "In Burgundy, a winemaker often reserves a barrel for their family and friends. They call this special barrel Soliste." In this segment they discuss their philosophy at Soliste and their incredible pinot noir from the Sonoma coast.